Congratulations- you’re getting married! We would love to tell the story of your wedding day. We’re Geoff & Becky; an award-winning husband-and-wife team who’ve been documenting weddings across Sussex & Surrey for the past 10 years. We’re fortunate enough to have what we consider to be the best job in the world, and we pour our hearts and souls into offering the very highest level of quality in everything we do. It’s our enthusiasm and passion that, we believe, makes us different. 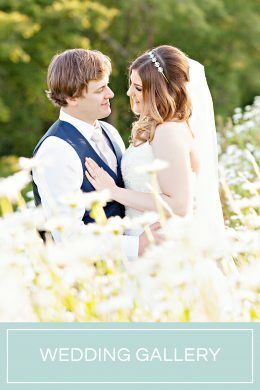 We specialise in happy, relaxed, naturally beautiful wedding photography. We work unobtrusively, so don’t worry if you don’t usually like having your photo taken; we promise to make sure that you forget about the camera while we tell your story through a collection of photographs filled with love, light and laughter. We will document the way your wedding day really feels, capturing the natural atmosphere and true emotions of the day, ensuring that you’ll cherish your wedding photographs for generations to come. 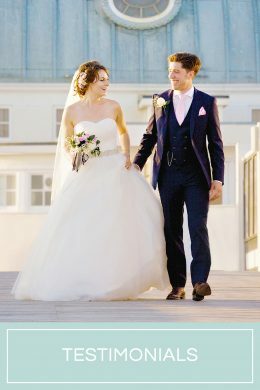 © 2019 Horsham Wedding Photographer | Sussex Wedding Photographer|ProPhoto5 Solana by The Shoreline Collection | Designed with love by Seaside Creative.